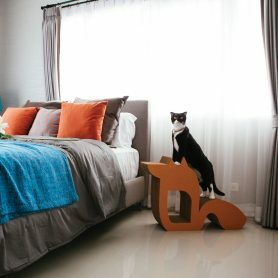 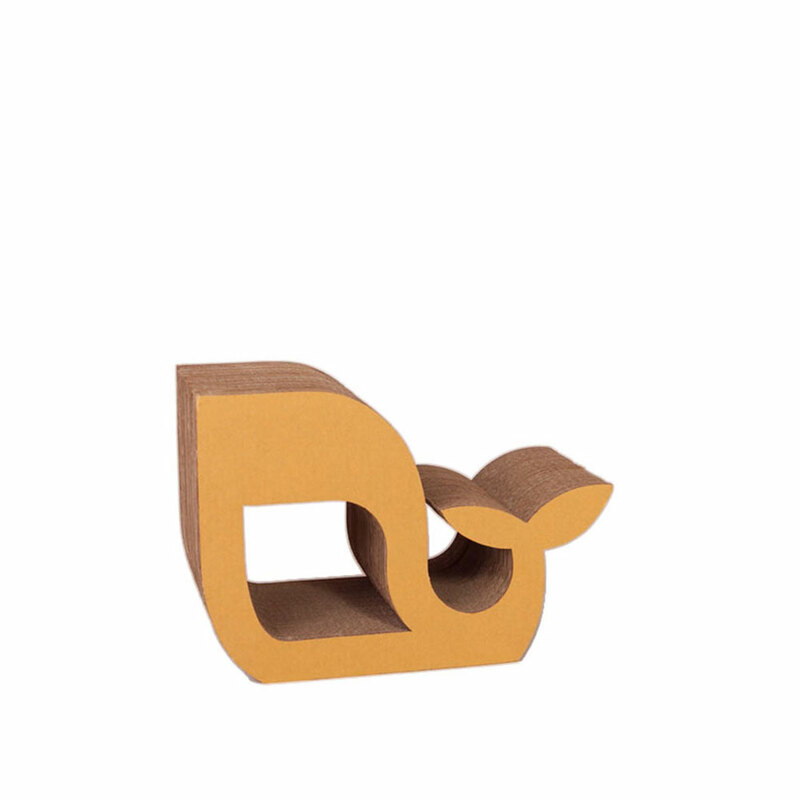 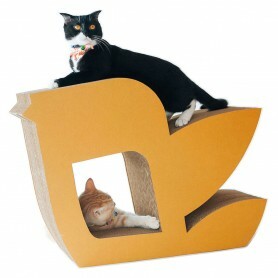 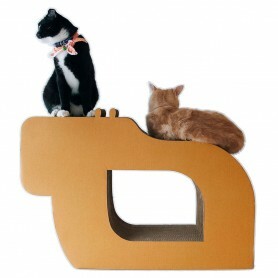 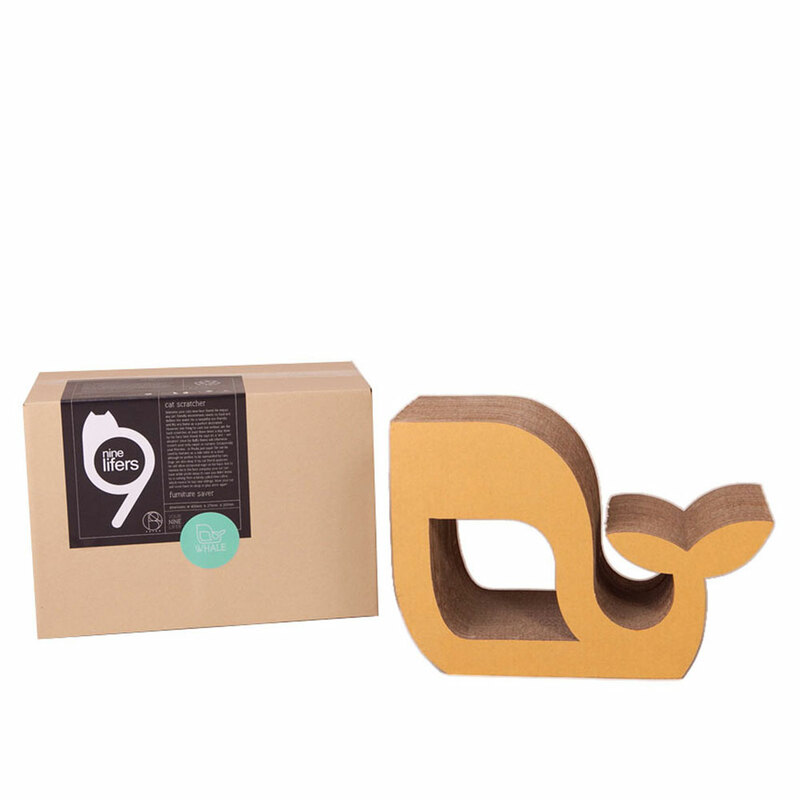 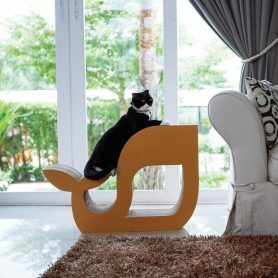 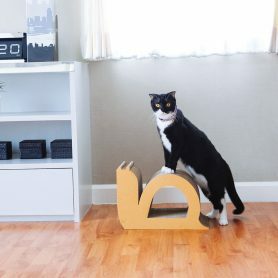 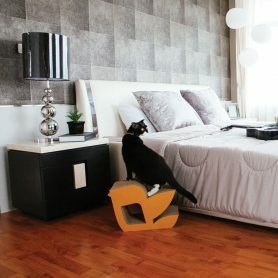 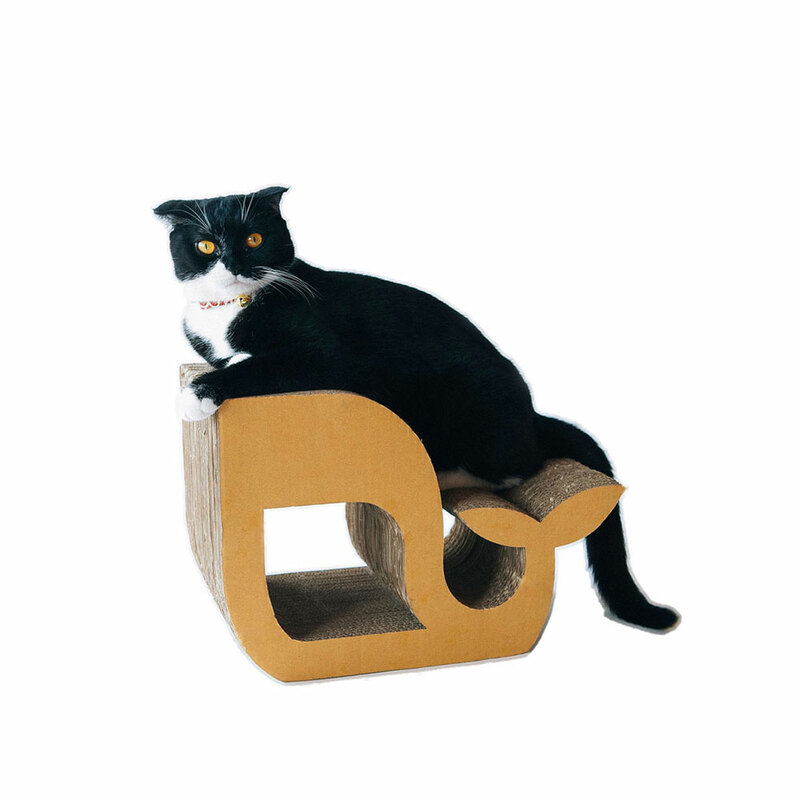 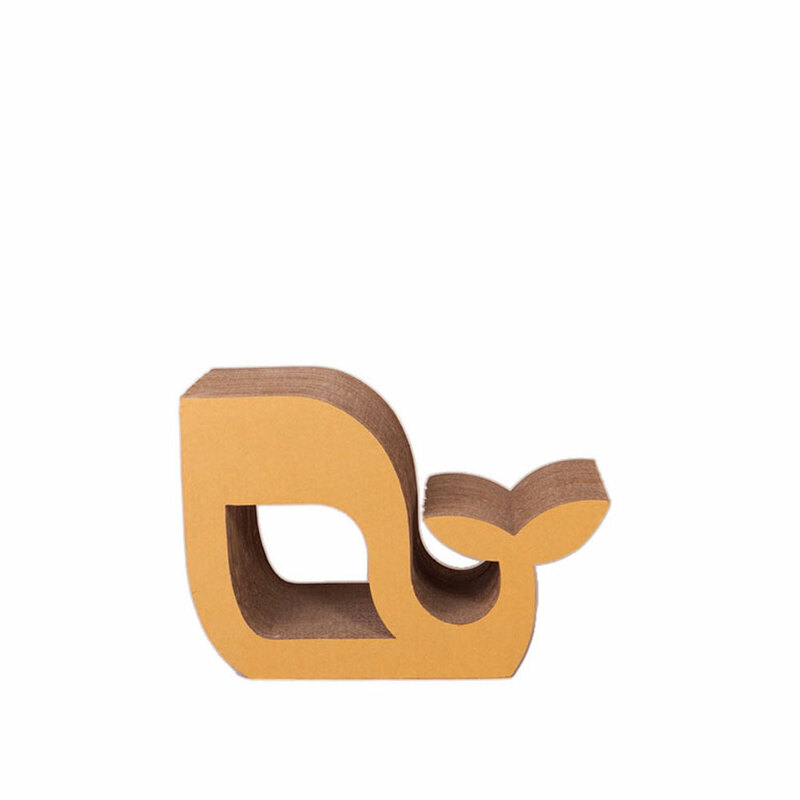 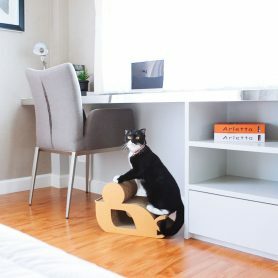 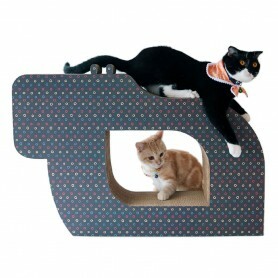 KAFBO presents 9lifers is eco-friendly scratcher cardboard with high quality and furniture function. 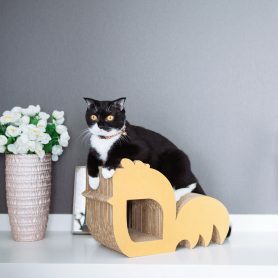 9lifers comes in nine different animal shapes as cat’s friends. 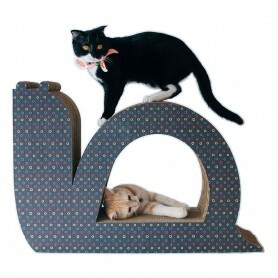 9lifers can be scratcher, lover, sleeper, and furniture saver.